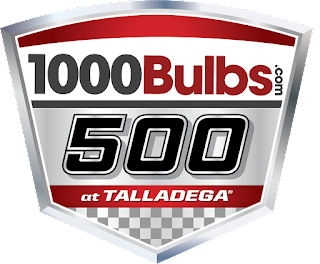 It’s the middle of Round Two of the 2018 Monster Energy NASCAR Cup Series Playoffs: time for the 1000bulbs.com 500 at Talladega Superspeedway, taking place Sunday, Oct. 14. 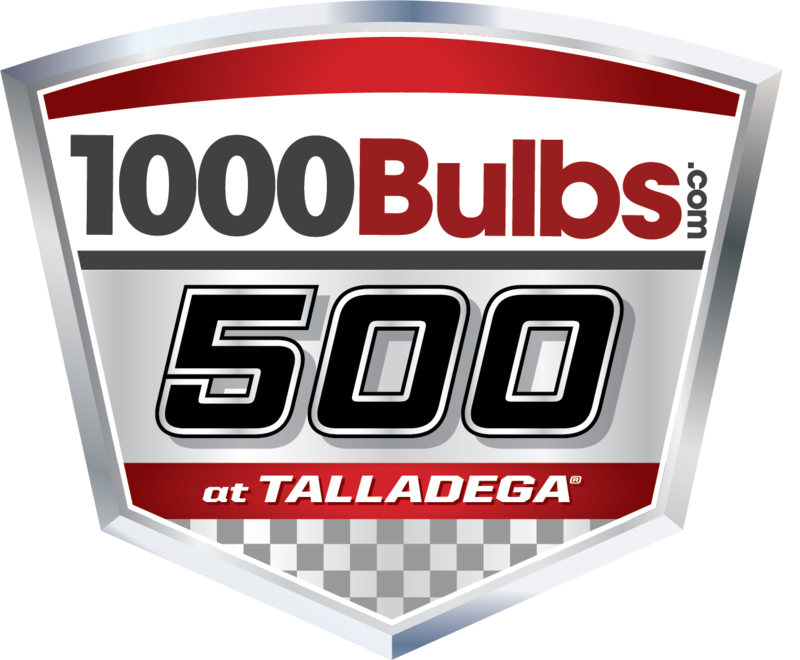 Also on the schedule for the weekend: the Camping World Truck Series Fr8Auctions 250 on Saturday, Oct. 13. While you’re at the track, visit the International Motorsports Hall of Fame and Museum, located adjacent to the speedway. The Museum will have extended hours during race week. There will be a Camping World Truck Series autograph session on Friday at 2 p.m. CT at the Camping World display in the Fan Zone. On Friday night, the “Big One on the Blvd” kicks off at 7 p.m. CT with a parade beginning in the Turn 3 end of the track. There will also be games and more following the parade – find out more here. Saturday night, the infield concert will feature country star Chris Janson, who will hit the stage at approximately 9 p.m. CT. DJ Mark A.D. starts the festivities around 6 p.m. CT, followed by newcomer Chris Shrader at approximately 7:30 p.m. CT. The concert is open to all infield guests and Sunday race ticketholders.